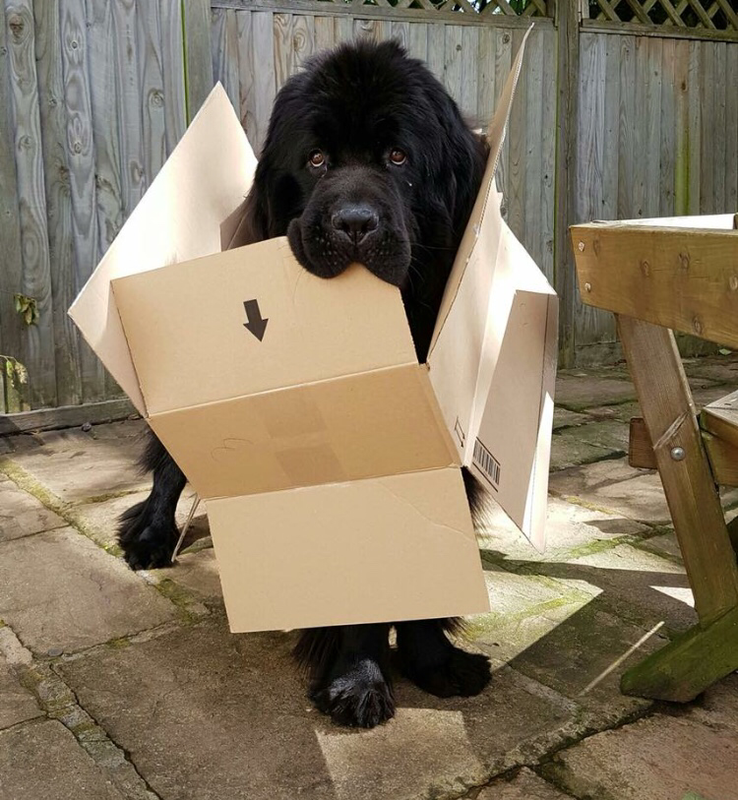 We would like to say a massive THANK YOU to Provet Cloud! Provet Cloud has transformed our clinics into much more efficient and user friendly clinics. We have managed to get rid of our old fashioned paper system and move all of our records into an electronic form! The means that making notes is significantly easier and allows us to add new clients and make sure they are seen for routine visits, as and when is required. Using electronic records additionally allows Nottingham Vet Students to practice using a sophisticated system, a scenario which they will be faced with in their future careers. 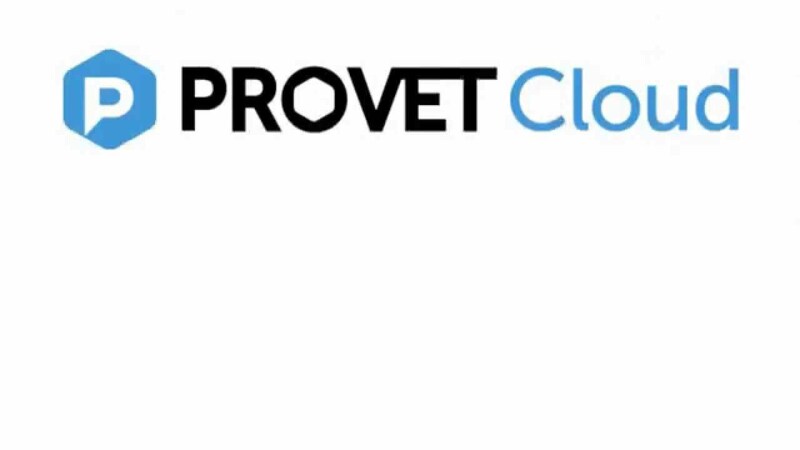 It is an absolute pleasure to work in partnership with Provet Cloud, thank you for you support! We’re sending a huge THANK YOU to The Animal Team’s Trustees, their dedicated admins and their amazing volunteers for donating £200.00 today towards our work with owners, that might be struggling to afford veterinary care for their much-loved pets, get the treatment they need. Caz has been a supporter for several years collecting and delivering food donated by local supermarkets; leads, bowls, blankets, coats etc.. so we thank her for putting us forward for this donation. We can assure you it will go to good use! If anyone would like to get involved with The Animal Team please visit: www.theanimalteam.org.uk where you can see the fantastic work this Charity does in helping animals in need. Beech Vets at the Willington Carnival! 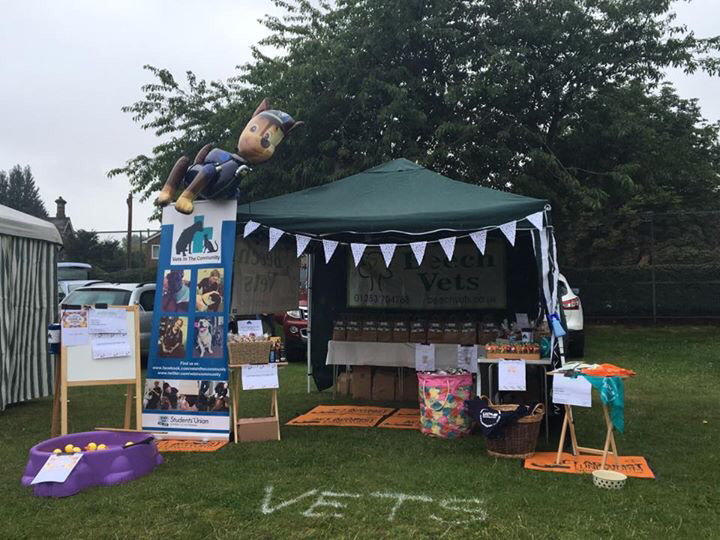 We would like to say a massive thank you to Beech Vets for raising £120 for Vets in the Community this weekend at Willington Carnival! They had a hook-a-duck, a lucky dip, animal treat bags and were giving out goodie bags, all to raise money for a great cause. We are so thankful for your support and the support of all your visitors at your stall on Saturday. It sounds like it was a promising day and the weather definitely held out! Beech Vets is a wonderful veterinary surgery in Willington in Derby who treat dogs, cats, rabbits, ferrets, guinea pigs, hamsters, gerbils, rats, mice, chinchillas, budgies, chickens, ducks and hedgehogs- you name it, they treat it! We are forever grateful for your continuous donations to Vets in the Community. Thank you lovely people! Phil and his dog, Lucky, will be walking around the UK, from mid July until November, covering over 2000 miles, to raise much needed funds to help pets in need belonging to the homeless community with the StreetVet programme. StreetVet was born in 2016. Victims of the UK homelessness epidemic often have scant support, except for, in a growing number of cases, the companionship of their pets. Some have had their pets since before losing their homes and the bond between them is profound, such that their pets’ wellbeing is a life-shaping priority. Now StreetVets ever increasing number of volunteers can help, by providing accessible fundamental vet care. The vets and nurses involved in this programme are making a big difference. They have vaccinated and microchipped; treated for fleas and protected against lungworm; prescribed pain relief and helped fight infections; performed surgeries and sometimes just sat and listened. We all have the same mission, to make sure every pet is happy, healthy and looked after so please take a read and see what you can donate. Every small contribution helps! Bonfire Night is almost upon us and I think it is important to remember that no matter how beautiful they are, they can also be quite fightening to our four legged friends. Fireworks can be very scary and cause massive anxiety in dogs! The sounds of bangs are heightened to dogs and so make them even more scary to them than we realise, however often acting like the situation is completel normal and not changing your routine when fireworks are being fired helps. 1. 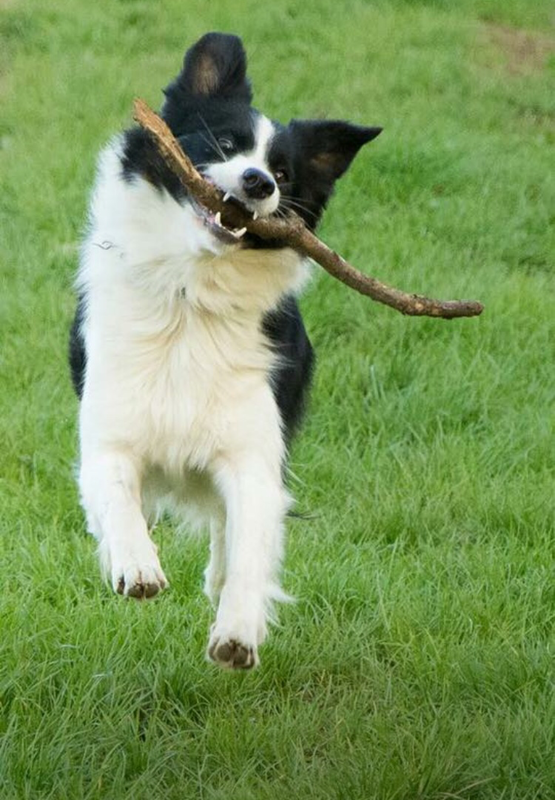 Try to keep your mannerisms as normal as possible, if you worry your dog worries! 8. Make sure your dog has a lead on and your chip is working to avoid the worst case scenario and them running away! 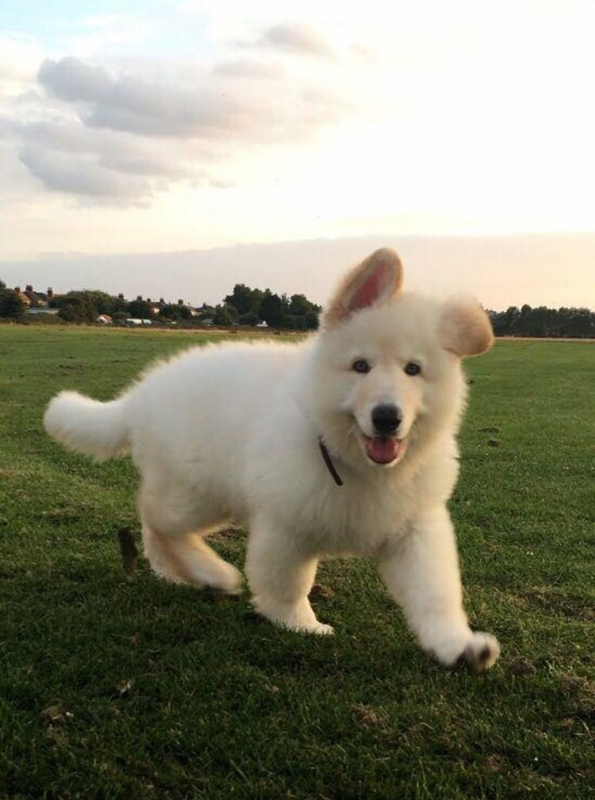 Last week we had our first ever DOG OF THE WEEK competition! It was brilliant and it was so nice to see so many people get involved! Well done to everyone that took part. We loved looking through all the photos and the competition was tough! Recently I (Sarah the treasurer) and Jenny (our founder) attended the Impact Campaign Close Celebration on the 28th of September. 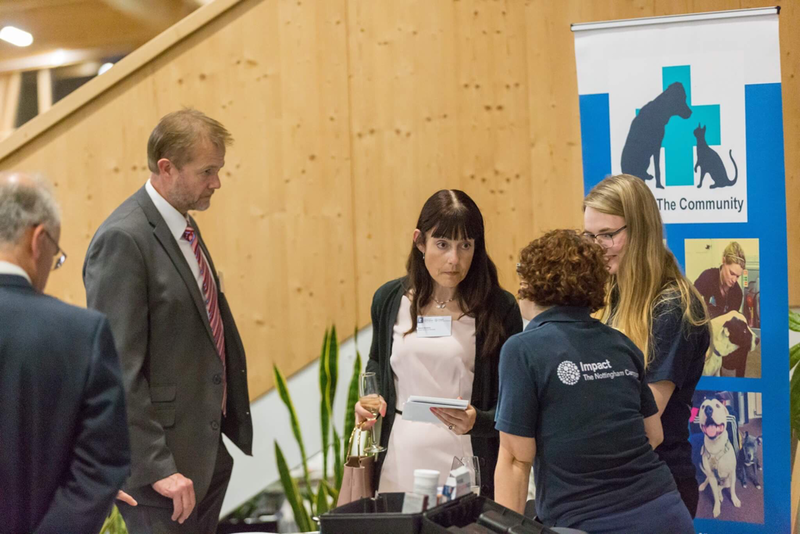 The Impact Campaign is funded by alumni and friends of the University of Nottingham. They give out grants with the aim of enabling students to run projects that make a significant impact on communities at home and abroad. We wouldn’t be here without the initial funding we received from Cascade in 2012 and this night was an opportunity to meet some donors and let them know what we’ve achieved! We had a lovely night chatting with other projects, donors and university staff alike. Successful projects (other than us!) include the funding of a local community first responders group (which allows invaluable experience for the university’s healthcare students!) and the construction of a nursery in South Africa (where architecture students got some hands on experience). We managed to swap some fundraising tips with the University of Nottingham Community First Responders (http://www.uoncfr.co.uk/about.html) who do great work being the first on the scene in many medical emergencies. One great lead they told us about was the Aviva Community Fund – which we’ve signed up for this year. The Aviva Community Fund is a competition where the projects with the most votes receive funding from a pool of money donated by Aviva. So naturally we’d love to have your support! When you vote you get the opportunity to enter into a prize draw with prizes including: £500 for your chosen cause, £250 of M&S vouchers and an iPad! If we get enough votes we may receive up to £5000 of funding – this would cover the clinics costs for a whole year, which would be a fantastic aid for our work! This week we have started our first competition of the year! There are some great photos already, so go and check them out and if you feel brave enough, why not enter as well? Enteries in by Saturday if you are interested and winners will be announced on Sunday! It’s going to be tough choice!! Keep your eyes peeled for results soon! On the 15th July, Beech Vets attended Willington Carnival 2017, at which they had a lovely stall with lots of games and activities. We were lucky to have their proceeds donated to Vets in the Community and we are very grateful for their generosity. Since we run on local donations, as a charity we feel blessed when people think of us! Thank you everyone at Beech Vets and everyone who donated to the stall that day! Sponsors make up a massive part of Vets in the Community. We couldn't do a lot of what we do without our sponsors and this week we would like to take the time to thank Rushcliffe Veterinary Centre for all that they have done for us. Rushcliffe started sponsoring Vets in the Community over a year ago and have donated hundreds of vaccines to the project. Without which, we wouldn't be able to provide the routine treatment we offer to our clients. This year Rushcliffe will continue to sponsor us and we would just like to express our warmest gratitude by dedicating our first blog post to them. Rushcliffe Veterinary Centre is a family run practice in Nottingham, they offer a comprehensive amount of veterinary services and also use innovative surgical techniques. We are proud to work in association with Rushcliffe and couldn't be more thankful that they donate £2 to the homeless and vulnerably housed of Nottingham, for every booster they sell! This is an incredible amount of money and has really helped us provide our best possible service we can. Thank you again Rushcliffe Veterinary Centre, we are excited to continue to work with you this year! Poli Boynova keeping you up to date with all out newest stories!